We’ve simplified the storage process by building ground floor storage units with drive-up access. You can save time and hassle by driving right up to your unit to access your storage unit. 20 East Self Storage is conveniently located on the east side of Elkhart, just off of County Road 17 and Old US 20 E. Our storage units are located within a short drive of Ox Bow Park, downtown Elkhart, Osceola, Jamestown, Midway, Dunlap, and the surrounding communities. We offer smart storage solutions for your storage needs. Reserve your unit today! We offer uncovered parking storage for boats, cars, RVs, and other vehicles. An RV or boat can take a lot of space in your garage, so self storage is a great option. Storing your vehicle at 20 East Self Storage means that it is easily accessible but you have your space back! Call us to learn more about vehicle storage. 20 East Self Storage offers smart and secure storage features. Our property is fenced and gated, with limited access hours between 6:00 a.m. and 9:00 p.m. each day. The storage facility is monitored by security cameras. 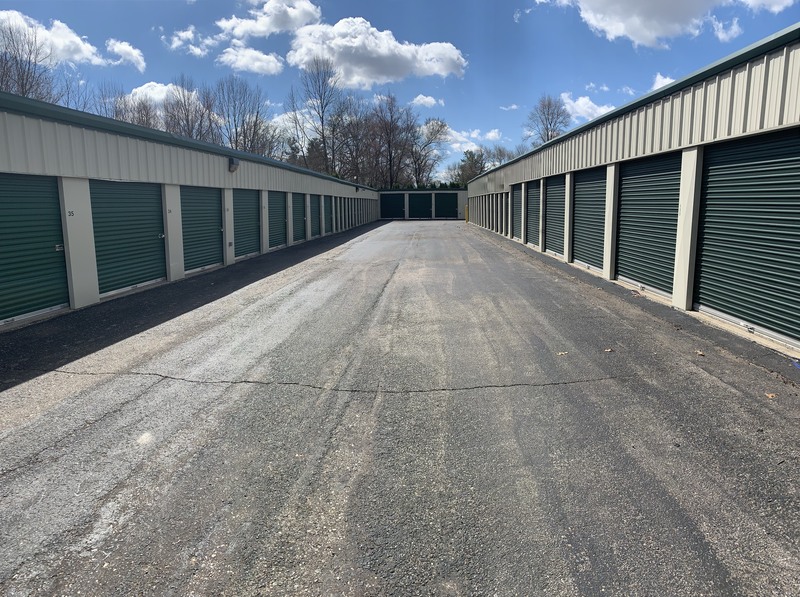 We take storage security seriously and work hard to ensure that our storage units are well maintained to prevent weather damage and other issues.